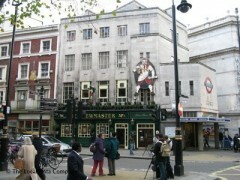 About: The Brewmaster is a pub that serves traditional pub food in a lively environment. They also have a good selection of beers, wines and spirits. The pub attracts both couples and singles and is female friendly. They also have a private party facility for up to 50 people.